I offer confidential support to explore past or present issues. I am happy to travel to you; alternatively I can offer a safe secure counselling room. 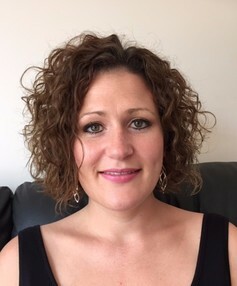 I am dynamic and non-judgemental and have extensive experience of working with young people. I also have additional training and experience of working with adult loss and bereavement.